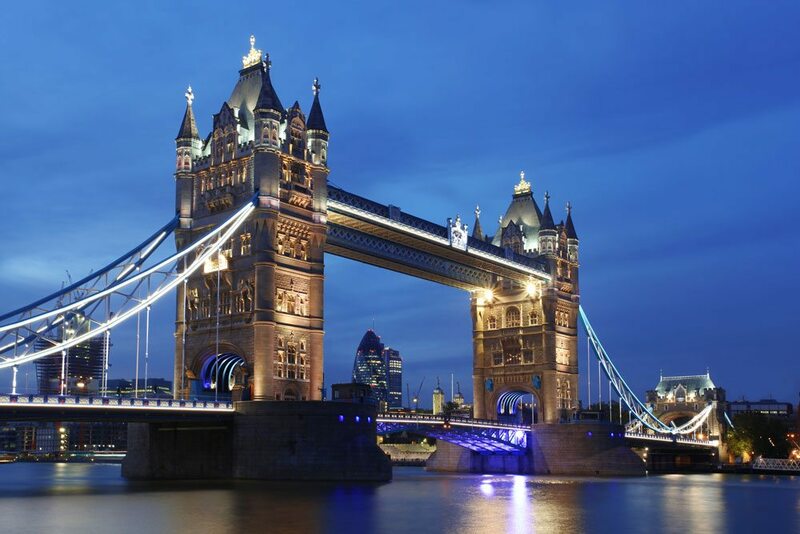 Summit Healthcare’s International division takes great pride in tailoring custom solutions for UK healthcare organizations of all sizes, and we work with you to ensure that the scope and focus of your needs are addressed. Interoperability amongst all of the various electronic health information systems is Summit Healthcare’s expertise and we are happy to be able to offer our clients in the United Kingdom advanced solutions for their healthcare IT problems. Our suite of services offers a strong base upon which to solidify your organization, and our team of experienced professionals offers the know-how and flexibility to custom design the perfect fit. 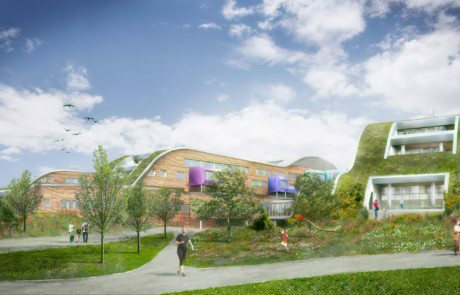 We are proud to have a strong and durable relationship with many UK healthcare organizations. Through our commitment to excellence and our understanding of the many technology and data management needs of our clients, we have developed a suite of all-encompassing solutions designed to address and solve the vast complexity of inter-organizational healthcare communication and service. As hospital and healthcare organizations in the UK and around the world seek to achieve ambitious goals of becoming paper-free at point of care and many other technology related goals, you can count on the Summit product suite to support you now and into the future. Successfully Address and Complete your Local Digital Roadmap with Summit! Facilitate better transition of care and better patient outcomes with Summit Exchange, a platform of enterprise cross-document sharing (XDS) projects throughout the United Kingdom. 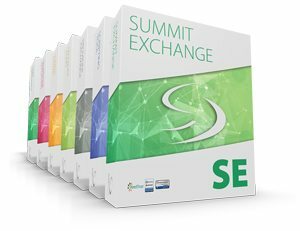 Summit Exchange allows for sharing of all files and report types, and ensures the data is accepted and usable by all systems. 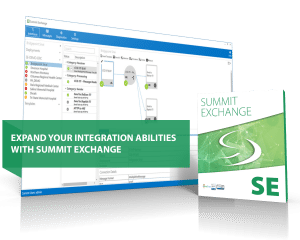 Summit Exchange is easily configured to deploy connections with multiple entities, ensuring all of your providers are linked to the transition of care. 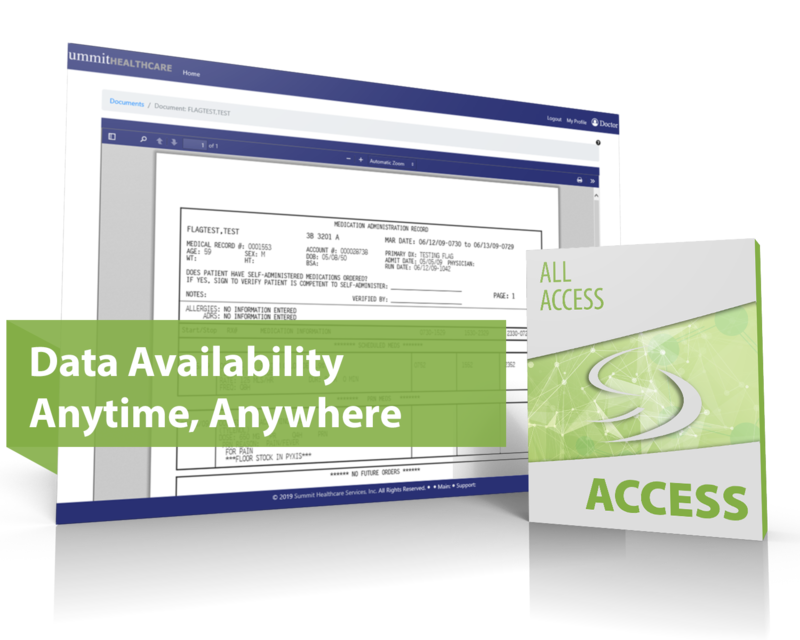 One-stop-shop for strategically managing data access throughout the healthcare enterprise. Securely distribute documents within the organization or grant audited access to documents for community providers, regardless of access to a desktop computer, network, or EHR. Access critical data in the event of a downtime. Provides for a central source of consistent patient identities and demographic data with extended support for multiple identifiers across complex systems and ensure uniqueness of each patient’s chart. 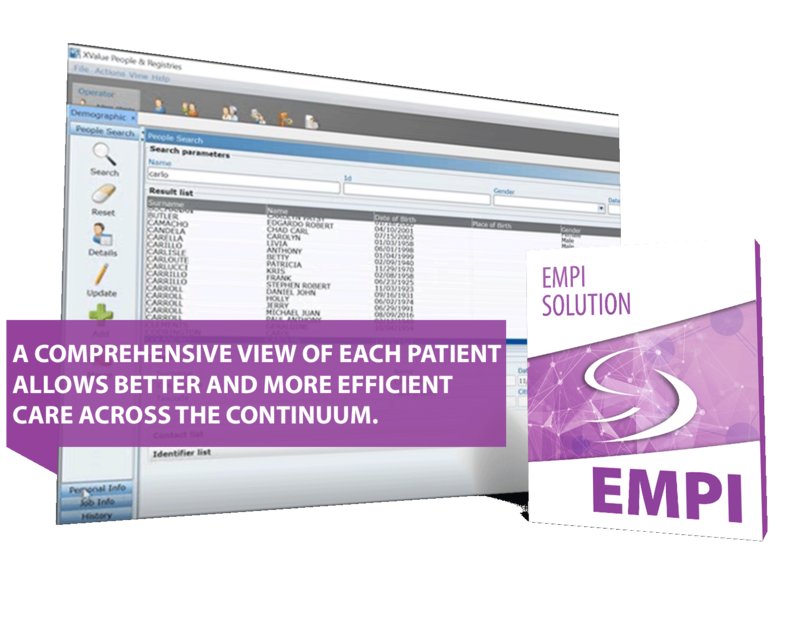 While supporting for multiple patient domains and MPI federations, EMPI makes patient information continually available to internal and external consumers. A full featured, proven scripting environment that will automate your workflow and streamline operations. Update thousands of records in a matter of minutes with no data transcription errors. The Summit Scripting Tool is an invaluable asset to every UK hospital. An analyzer for our MEDITECH and other customers, Summit InSync is a proven tool to simplify the laborious process of dictionary management and synchronization. Whether you are undergoing routine synchronization, synchronization of advanced clinical applications, EHR integration or migration, or any other data migration, your team will benefit from the efficiency and accuracy of Summit InSync. Every UK healthcare CIO understands the importance of focusing on a superior level of patient care and quality of services. Your organization should make no exception when searching for an integration partner. We at Summit Healthcare take pride in setting the standard. Whether planning and implementing stages of a laborious MEDITECH 6.0 migration project, ensuring compliance with national and local government reporting mandates, automating your clinical Point of Care devices with MEDITECH HIS, or developing and producing your Local Digital Roadmaps, Summit Healthcare can help. We create solutions for United Kingdom healthcare enterprises, and our clients are always satisfied.